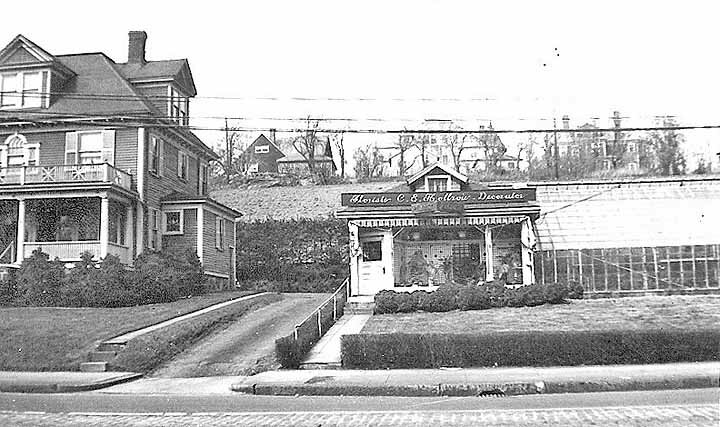 For most of the 19th century, vast stretches of Brighton-Allston were devoted to agricultural pursuits. As late as 1850, its fifty-seven farms encompassed two-thirds of the land area of the town. Between 1816 and 1839, the oldest agricultural society in the state, the Massachusetts Society for Promoting Agriculture, held the earliest state fairs on Agricultural Hill, just south of Brighton Center. 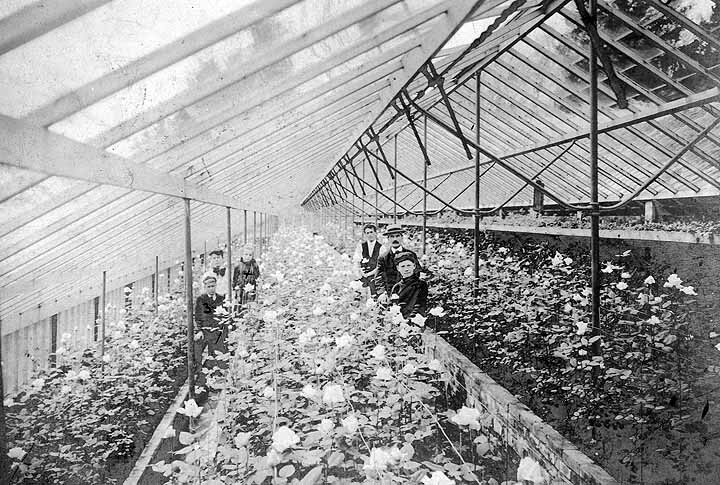 Brighton-Allston was especially notable as a horticultural center. 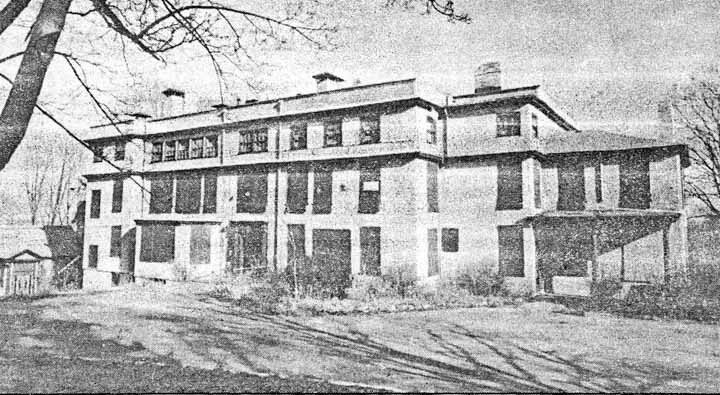 The oldest of its celebrated nurseries was Winship’s Gardens in North Brighton, established by Captain Jonathan Winship in 1820 on a forty- acre plot overlooking the Charles. 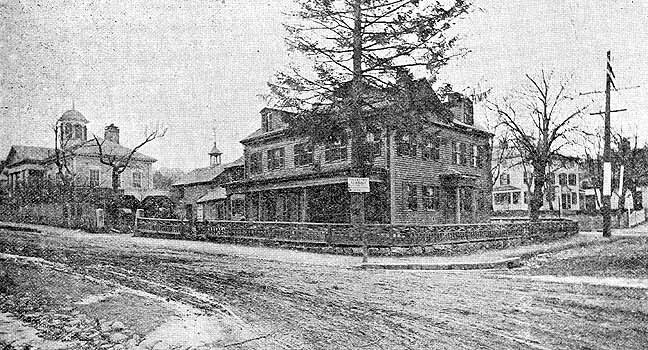 Other prominent local horticulturalists included James Lloyd Lafayette Warren (later to become the “Father of California Agriculture”); Horace Gray (who helped establish the Boston Public Garden), Joseph Breck, whose seed company is still a major horticultural concern, the Scott Brothers in North Allston, and nurserymen William Chamberlain Strong and William Elliott on Kenrick Street. Breck and Strong both served as Presidents of the Massachusetts Horticultural Society. 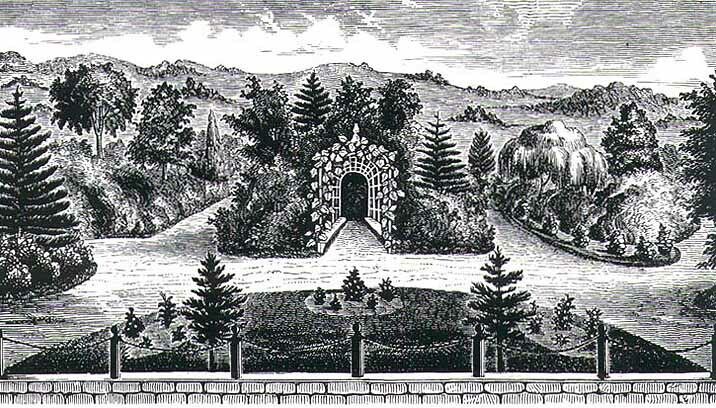 Horace Gray, an influential Boston businessman and horticulturist, who played a leading role in establishing the Boston Public Garden built an imposing country house at the crest of Nonantum Hill, overlooking the valley in which Chandler's Pond would later be created. In 1848, however, Gray was forced by financial difficulties to sell his Brighton property. The purchaser was William C. Strong, who expanded the horticultural business there by laying out additional vines and adding other plants. 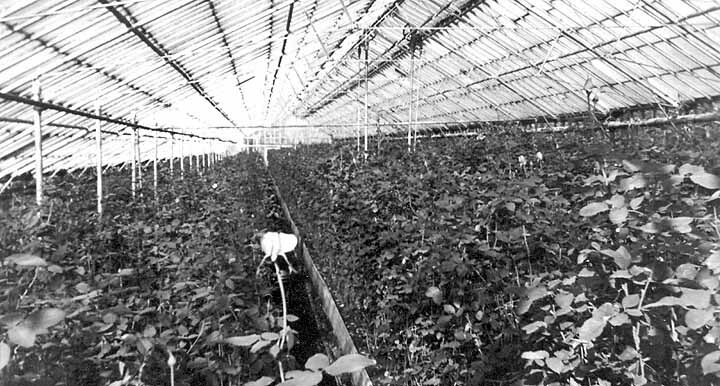 Strong also built an immense greenhouse for his Nonantum Valley Nurseries under one continuous roof of glass of 18,000 square feet. Nonantum Hill Drawing. 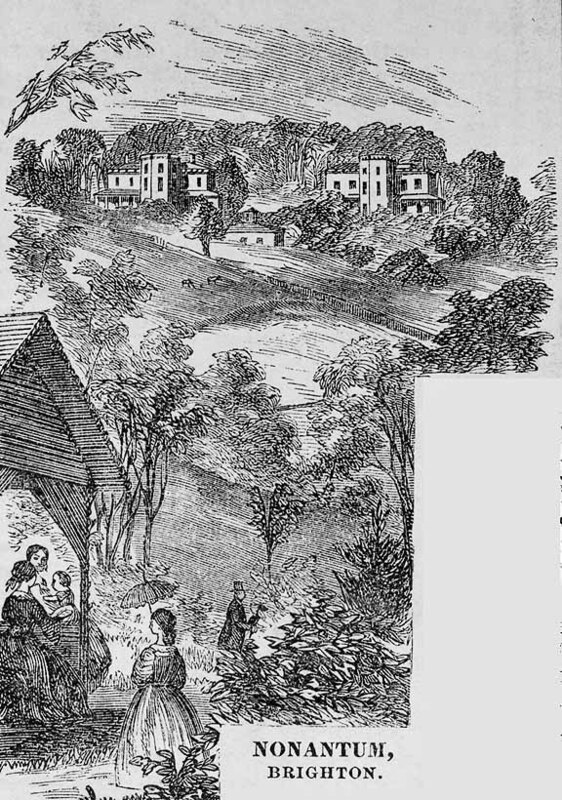 The year and location of this drawing is unknown, but the view is probably from Nonantum St or Tremont St.
Joseph Breck came to Brighton in 1836 and purchased 28 acres on Washington St near Allston St. Here he established nursery for raising vegetables and flowers. 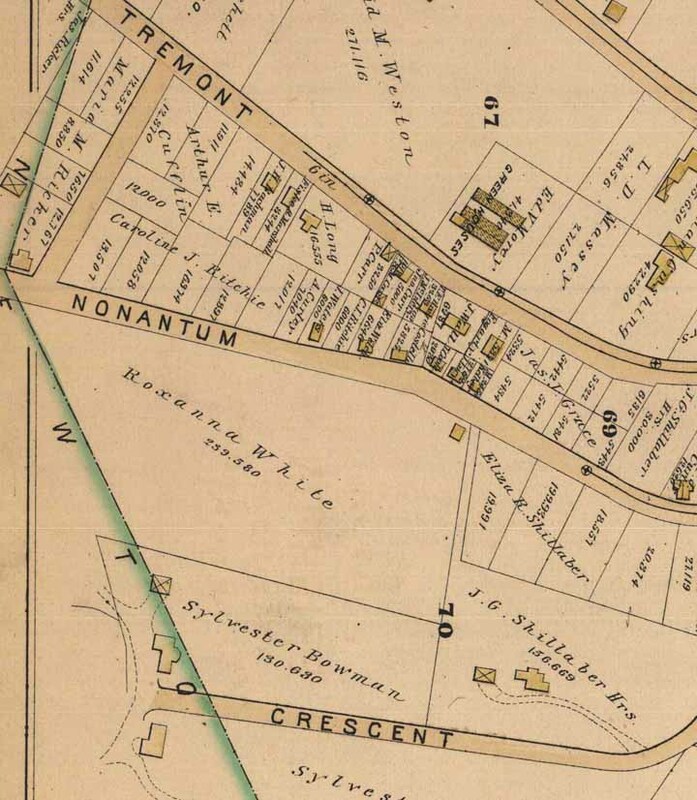 In 1854 he purchased an estate at the corner of Tremont and Nonantum St in Oak Square where he created an extensive nursery and lived until his death in 1873. 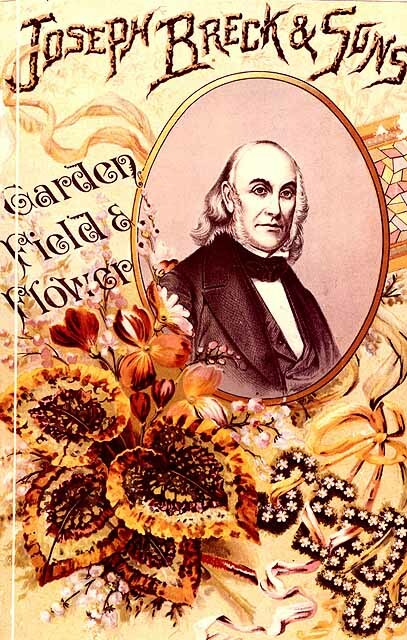 He founded the Breck & Sons company, a seed and agricultural implements wholesaler and retailer, and operated a seed store and warehouse at 51 Market St in the mid 1800s. 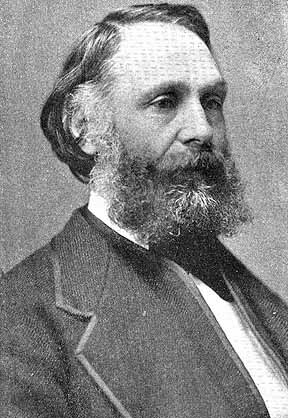 Breck served as president of the Massachusetts Horticultural Society from 1859-1862. 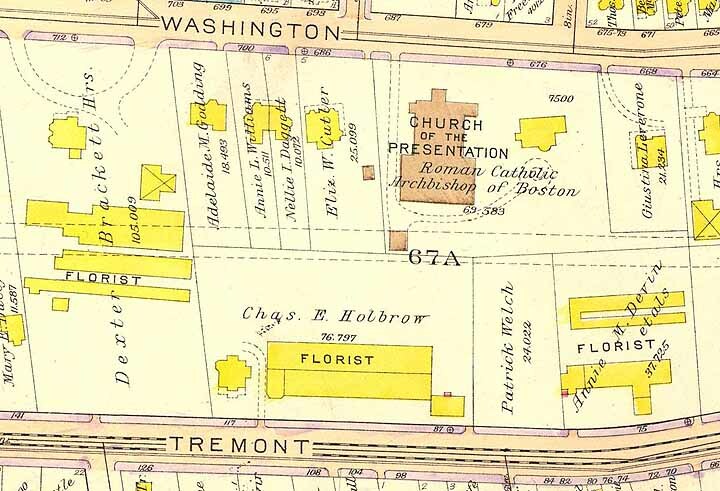 On the other side of Nonantum Hill on Tremont St near the Newton line below the OLP Church, there were three Florists as shown on the 1919 map above: Devin, Holbrow and Brackett Florists. 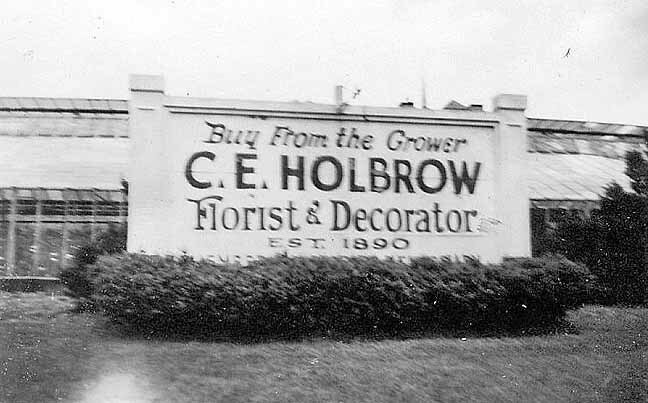 In later years, the Holbrow Florist would acquire the Brackett Florist. 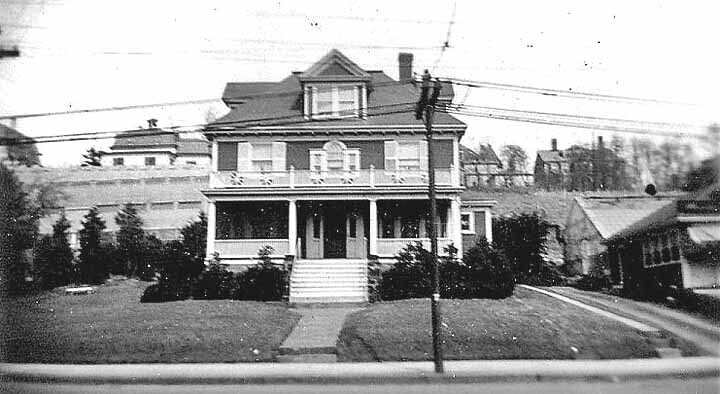 The Brackett home on Washington St was torn down c1960 for the creation of the OLP Church parking lot. Holbrow Florist. 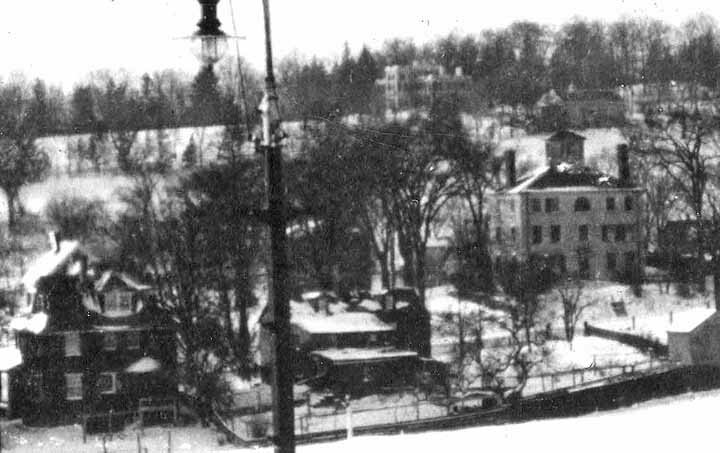 Note the Brackett Home on Washington St to the left of center. 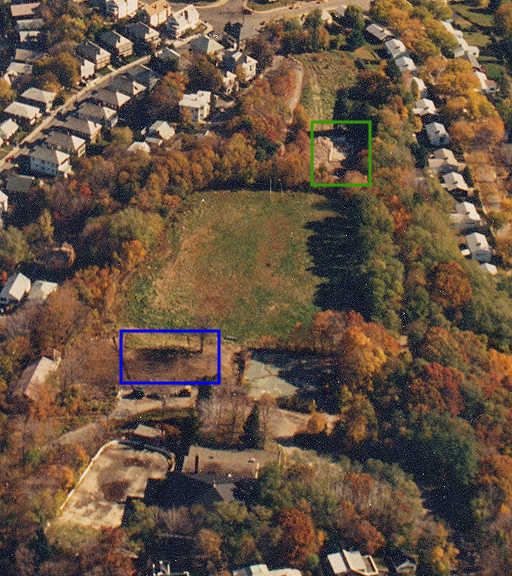 Above is an aerial photo of the St Sebastian's School property in the late 1980s before housing construction started. Breck Ave is at the top center and Brayton Rd to the left. Kenrick St would be to the right. The blue box was where the main high school building stood. Below the blue box is the skating rink and gymnasium and to the right are the tennis courts. The open field above the blue box was the baseball/football field. 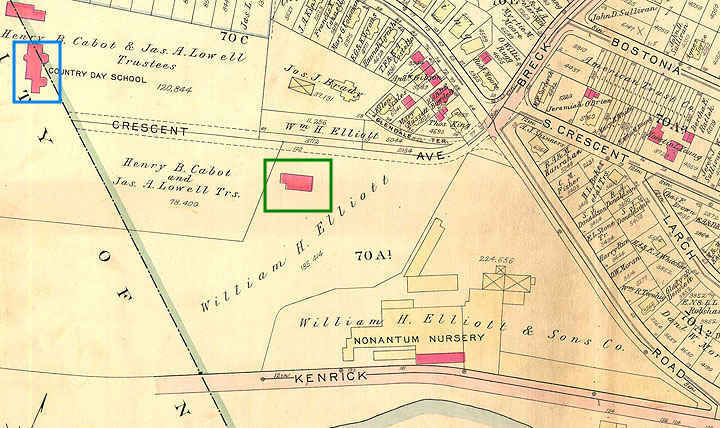 The Green box was the residence of William Elliott, owner of the nursery, and c1930 became the Elliott House or the St Sebastian's Priest's house. 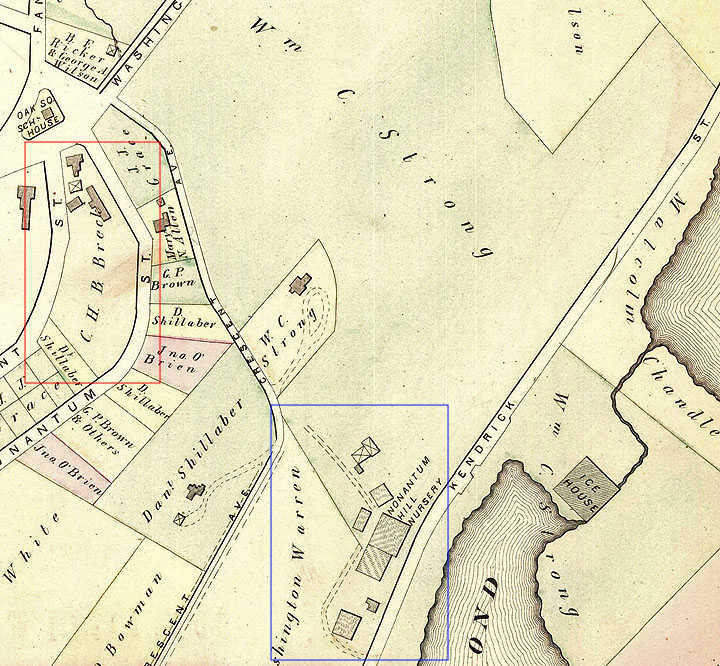 See the blue and green box in the 1925 map above for their location before further development in the 1900s. Margo Rd was developed in the 1950s. The rectangle area in between these two boxes was where the school's baseball/football field. To the right of the blue box is the tennis courts and behind the blue box is the Ice hockey rink. The gymnasium was to the right of the ice rink. Today this open green area has been replaced by housing. St Sebastian's High School building c1985. See blue boxes in the above photo and 1925 map.